Best Buy in Sunset Bay with incredible views of the Pool and Pond. 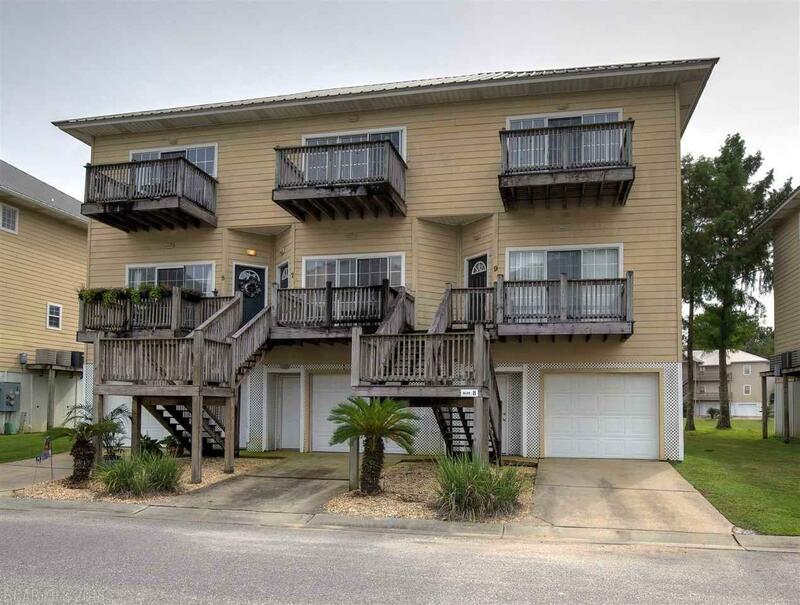 This unit features large living area with doors opening to the outside deck, kitchen with granite counter tops, Large Master suite with Jacuzzi Tub, separate shower and double vanity. Plenty of storage underneath with a single car garage.